To update or make injection mold changes, we will remanufacture to your specifications. We can laser scan to reverse engineer a die or component, ensuring fit and function as good as new. 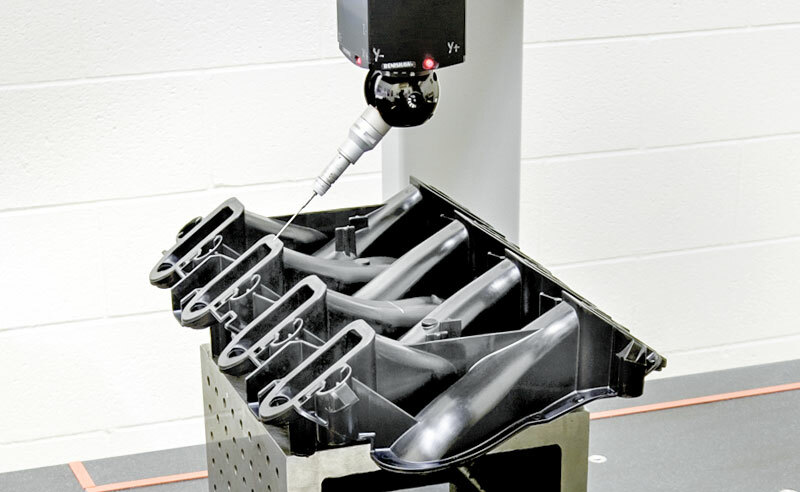 Hanson Mold is your go-to resource for injection mold tooling and services. We provide tooling services for many of the country’s leading Tier 1 and Tier 2 manufacturers. 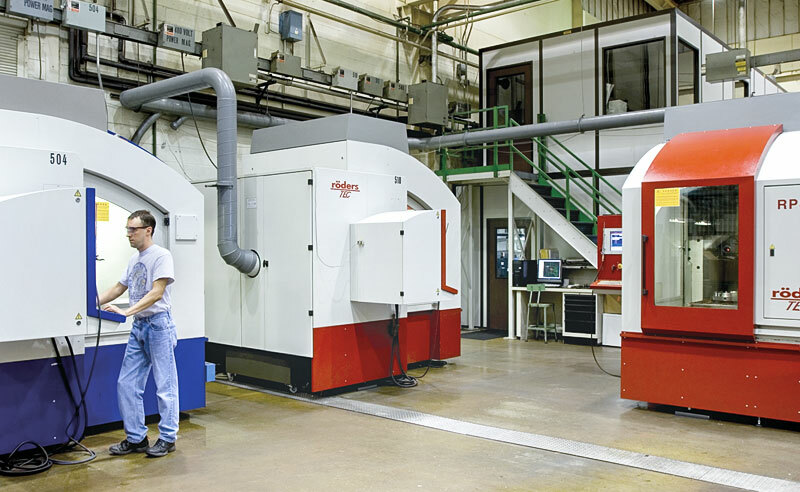 Our expertise adds value in calculating the performance of complex, multi-shot dies. You can rely on our team to deliver the engineering know how and project management to ensure your program succeeds. Our tool building capabilities provide our customers with precise, long lasting tools that achieve and maintain production output. Our team strives to maximize the longevity and quality of your tool, giving you maximum return on investment. We are well versed in traditional and new-generation polymers, working closely with your team to meet tight tolerances for molded products. Our experience in runner and gate system calculations help contribute to minimal sheer stress during injection, yielding superior surface finish. 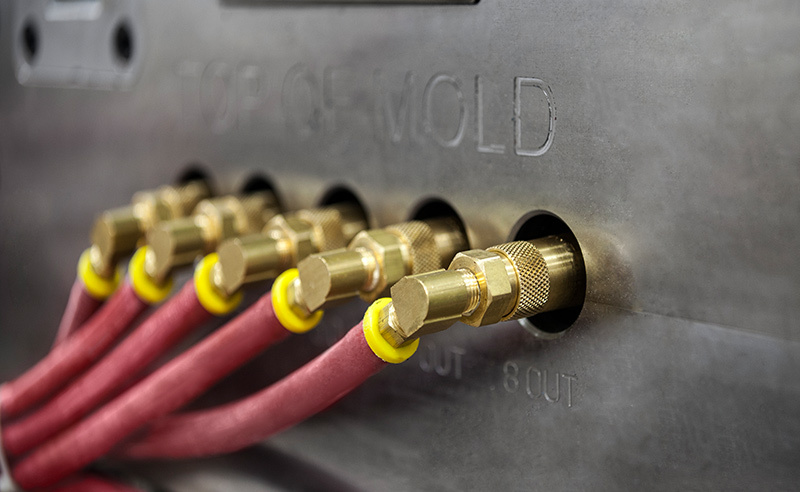 We offer customers simple and complex molds made in time to fit their schedule – no matter what the schedule. Using Faro inspection systems, we provide documented, fully validated and dimensionally accurate die cast dies, plastic injection molds, and components and products.